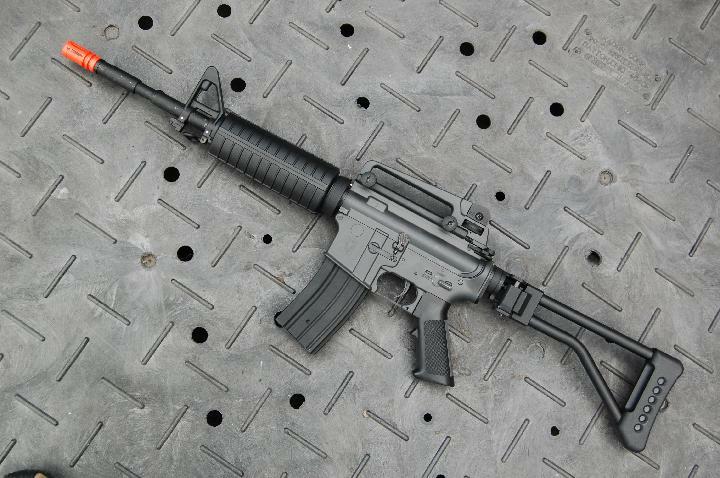 News in from Echo1 of their new M4/M16 range. As you can see there are quiet a few with some excellent options like folding stocks and RIS’s. Head over to their website for more information! Echo 1 USA proudly announce the new M4/ M16 series, including M16 DMR/ M16A1/ M4 Tactical/ M4 RIS/ M4 TSF/ M4 Commando. Please kindly ask your local retailers for pre-order. As usual, Echo1 will provide the best warranty, the highest quality products and best service to our customers.